The Jewish Community Voter Guide is a non-partisan guide of Congressional votes compiled by the JAC Education Foundation for 2017 through June 2018 on key issues important to the Jewish community. Also available in printed format. Contact the JAC Education Foundation at info@jaceducationfoundation.org to order. Allan & Josh Swartzberg with Sen. Martin Heinrich (D-NM) in New Mexico. Allan Swartzberg delivered JAC support to Deb Haaland, candidate for NM-1. Jamie Sher (left) delivered JAC support to Katie Porter, candidate for CA-45. JAC met with Phil Bredesen, former governor and current Senate candidate for TN when he came to Chicago. Postcard writing for Sen. Heidi Heitkamp (D-ND) with Lynn Goldman & Sydnei Levin. Marcia Balonick delivered JAC support to Jason Crow in Colorado. On Friday, October 5th, as the Senate held the final vote on Brett Kavanaugh, I stood outside a Walgreens in North Las Vegas armed with my clipboard and pen. A devastating day to be sure, and if I was home, in Los Angeles, hearing the news on TV or in my car, it would have gotten the best of me for the better part of the day. However, standing on that corner, wearing my JAC get out the vote tee, and registering people to vote, I felt energized and grateful I had something critically important to do. Like so many others, since Trump's election, I have found myself doing things I never imagined I would do. Knocking on doors, talking to strangers in front of a market and making cold calls were things other people did. What if people slammed doors in my face? What if I couldn't find the words to persuade someone? While I have had a couple of doors slammed in my face, I also have had incredible conversations with people in every neighborhood I have canvased in, from suburbs in Michigan canvasing for Elissa Slotkin's House race to recently for Rep. Jacky Rosen in running for the Senate in Nevada. Click here to check where, when, and how to vote. EARLY VOTING HAS STARTED IN MANY STATES. Click here and see where to vote early. 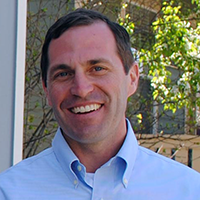 Jason Crow served in the Army's 82nd Airborne Division where he led a platoon of paratroopers during the invasion of Iraq and earned the Bronze Star for his combat actions. He also served in the Joint Special Operations Task Force in Afghanistan. Jason is a leader who has always put selfless service above politics and isn't afraid to fight for what is right. 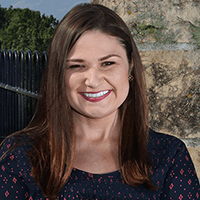 Abby Finkenauer, as a state representative, became know as a staunch defender of working families and a vocal advocate for women. She will fight in Congress against bills that target women's health. She will also work to maintain Israel's security, which continuing the deep economic ties between our two nations. An important part of this is to defend Israel from anti-Semitic diplomatic attacks at bodies like the UN. Haley Stevens served as chief of staff for the Auto Rescue under the Obama Administration, which helped return the auto industry to financial stability and saved over 200,000 jobs. She has spent her career in economic and workforce development. She has worked in the Office of Recovery for Automotive Communities and the White House Office of Manufacturing Policy. She is a fierce defender of women's rights and autonomy. She believes that the strong and enduring U.S.-Israel relationship is a cornerstone of safety and security. Mike Levin vows to fight for women's rights by defending Planned Parenthood and a woman's right to choose.He is committed to solving the gun violence epidemic and supports both the assault weapon ban and expanding the Brady background checks. He continues to emphasize his support for a two0state solution, and engaging Jewish voters who care about peace in the Middle East. JAC bundles member donations to House and Senate candidates. These donations will be hand delivered to increase the impact of JACPAC and to further the importance of our issues. Click the button below and select your candidates to support. You can also call the JAC office to make your donation via credit card. 847.433.5999. Phonebank, knock on doors near and far - do whatever you can to make sure people get out and vote on November 6. The JAC office is open for phone banking going forward. Bring a laptop, phone, and charger. If you are out knocking on doors or calling, be sure to send us a photo to include in the EZ Read! In a move likely to further strain relations between the United States and the Palestinian Authority, the State Department announced that it will merge the diplomatic mission serving Palestinians with the U.S. Embassy in Israel. President Donald Trump will be the first sitting president to address the Family Research Council's Values Voter Summit, which the Southern Poverty Law Center (SPLC) described as a "rogues' gallery of the radical right." Trump will be the keynote speaker at the event, which will also be attended by his former strategist, Steve Bannon. Other speakers include the founder of anti-Islam group ACT for America and former Trump strategist, Sebastian Gorka. For years, an organization called Women on Web has given women a way to perform their own medication-induced abortions at home. The organization would remotely do online consultations, fill prescriptions, and ship pills that trigger miscarriages to women who live in countries where abortion is illegal. Several studies have shown that the service is safe. or American women who've wanted pills, though, there's been one major problem: Women on Web wouldn't ship to the United States. In January, Border Patrol agents walked up to a ramshackle old building on the outskirts of a small town in Arizona's Sonoran Desert. They found three men. 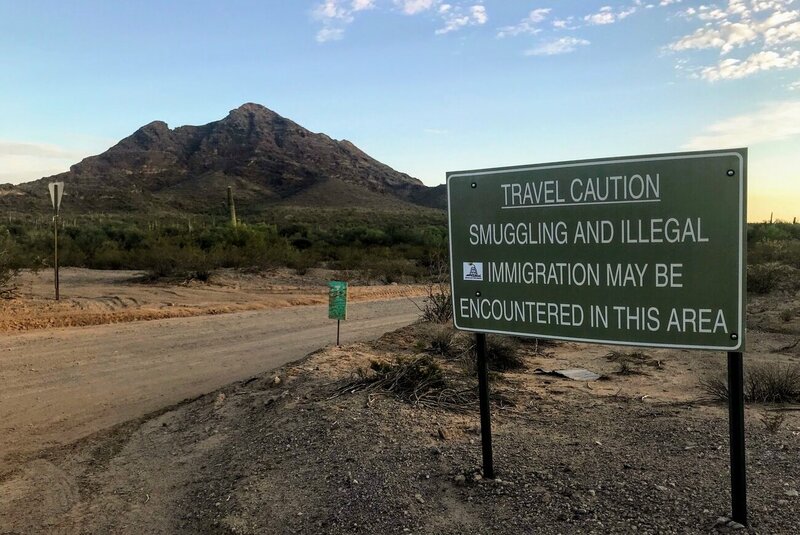 Two were Central Americans who had crossed the border illegally; the third was an American, who was arrested and ultimately charged with two federal criminal counts. 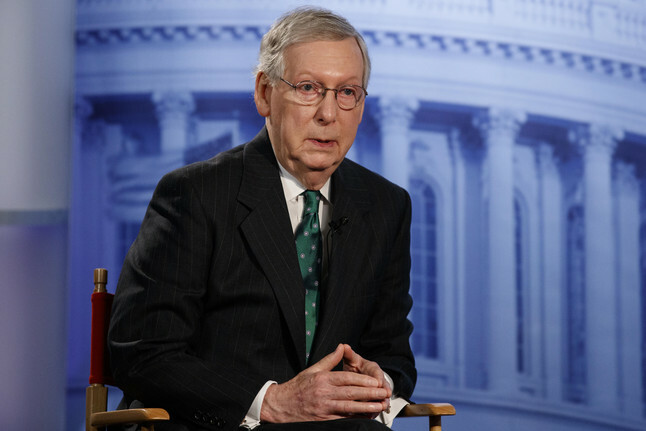 One aspect of his defense is based on the Religious Freedom Restoration Act, also known as RFRA. At root, Warren is saying that his faith compels him to offer assistance to people in dire need, including immigrants. A handful of Republican senators did something unusual: With the Senate not even in session, and no Democrats in sight, they convened the Judiciary Committee to advance a half-dozen of Donald Trump's judicial nominees. Former President Barack Obama is urging young voters to get to the polls next month in a new video that "tackles seven commonly made excuses for not voting." 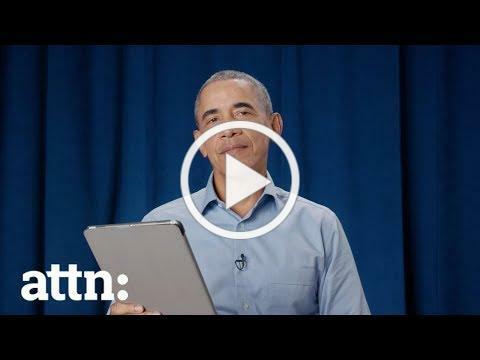 The nearly five-minute video was released on by ATTN: and features Obama reading and responding to the seven reasons, which include: "I don't care about politics," "I don't know where I'm supposed to vote" and "Midterms are boring." The total number of Israeli firms working in some aspect of retail-tech is put at 419 by Startup Nation Central. Two of them were acquired last month alone: Upstream Commerce by India's Flipkart and Tapingo by the US-based Grubhub. 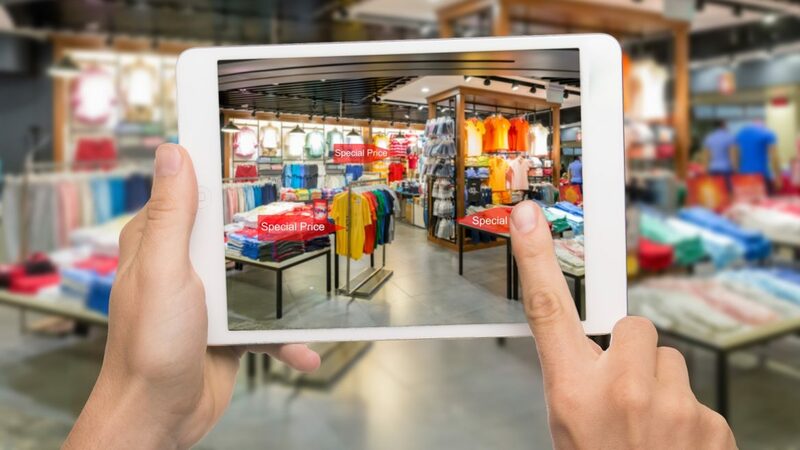 On October 28-29, Re:Tech's Retail Disrupt conference will bring together startups with retailers from several countries seeking innovation for anything from instore and online customer experience and stock management to fraud prevention and marketing. "The challenge to democracy is the attack on truth,"
Join JAC this Sunday as we canvass for Sean Casten in IL-6. Email Hollis Wein for details.